You Have Been Blessed with a Jewish Boy! Rabbi Shmuel Khoshkerman is Rabbi of Congregation Ner Hamizrach of Atlanta, Georgia. He is an alumnus of the Atlanta Scholars Kollel, and is the Rabbinical Advisor to the Atlanta Kashruth Commission. Ordained at Ner Israel Rabbincal College of Baltimore, Maryland, Rabbi Khoshkerman received his certification as a Mohel in 1985 from Rabbi Mordechai Sasson, Chief Mohel of the State of Israel. 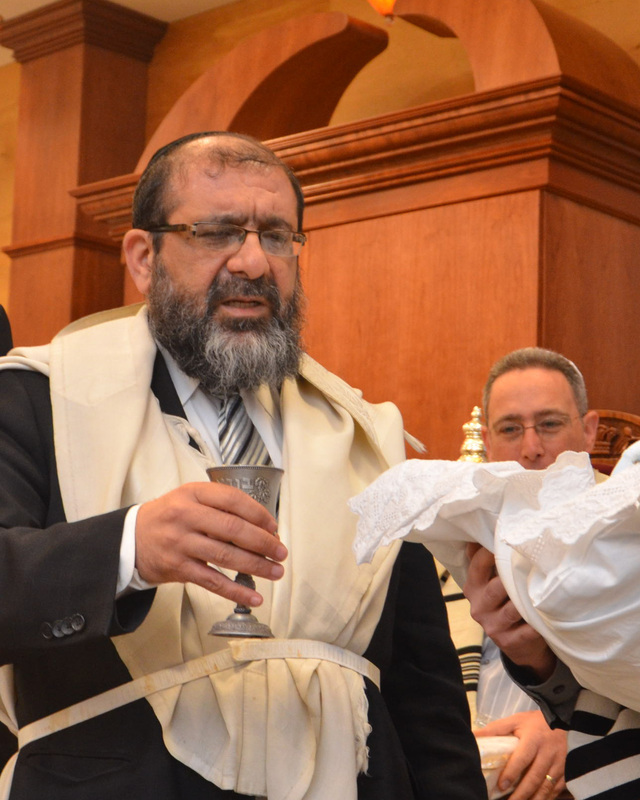 With thousands of successful circumcisions and happy and proud parents, Rabbi Shmuel Khoshkerman has been a practicing Mohel for 30 years and is approved by all of the local Atlanta Rabbis and practices at hospitals throughout the city. Rabbi Khoshkerman travels throughout the southeastern region of the United States to offer Bris/Brit Milah to ourJewish people. He endeavors to make it a heartwarming and meaningful ceremony and experience for all.